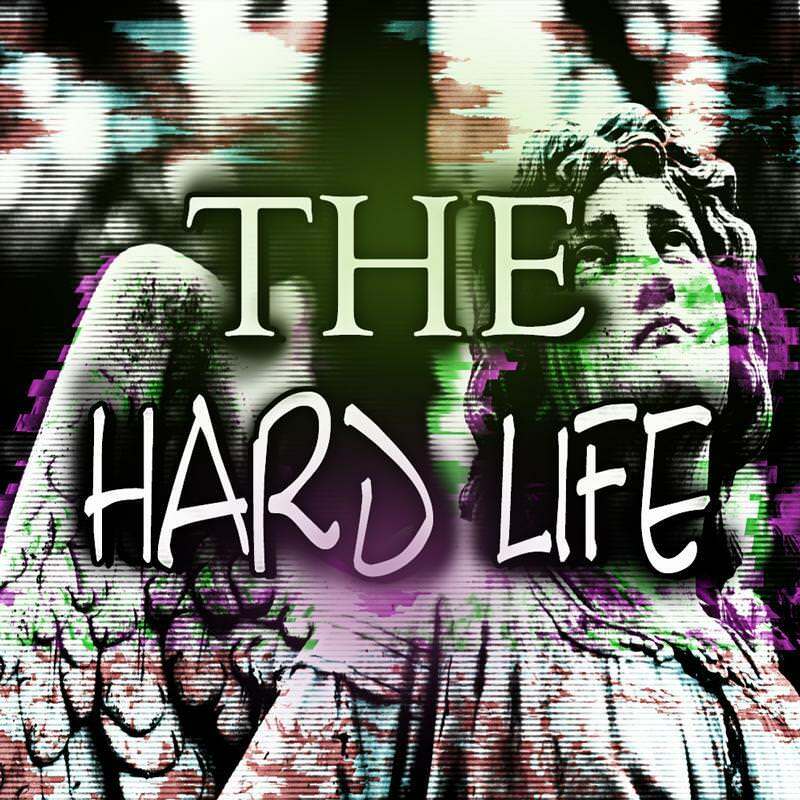 'The Hard Life' by Bang Bang Productions & Gummy Beatz brings you 5 Construction Kits jam packed with amazingly unique loops. Need some inspiration? Well you have come to the right place. 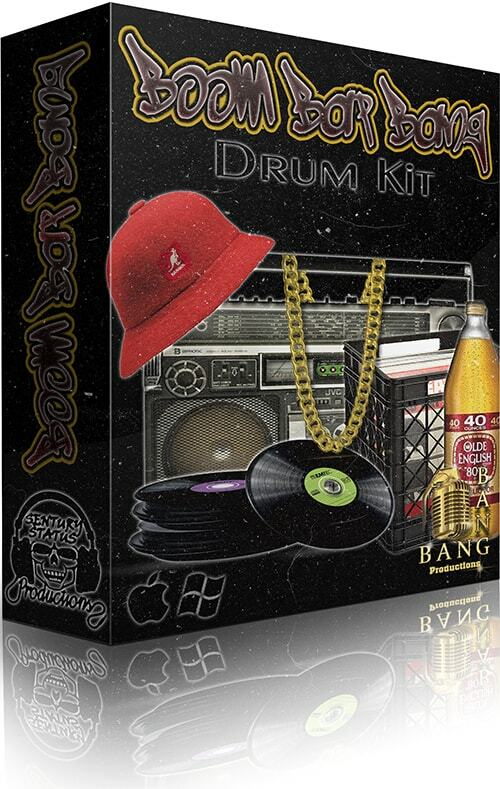 Boom Bap Bang Drum Kit' follows on from the successful release of 'Boom Bap Orchestra', this time providing you with a massive collection of dusty drums ripped from vinyl records with an authentic found-sound quality. 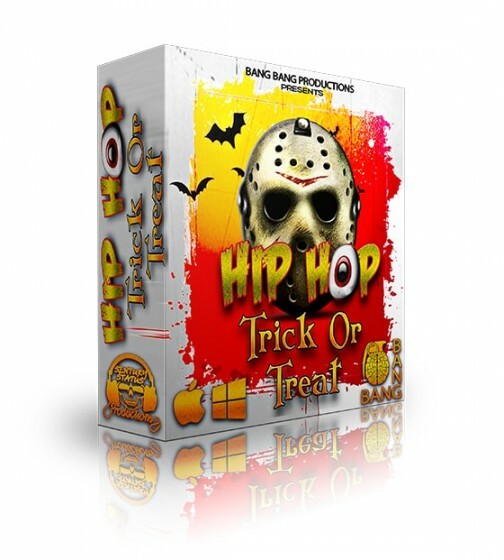 Hip Hop: Trick Or Treat' pulled out the vintage gear and fused it with state of the art equipment. In the dungeon the producers sat like a mad scientists using their very best sounds to create this Frankenstein of a Construction Kit. 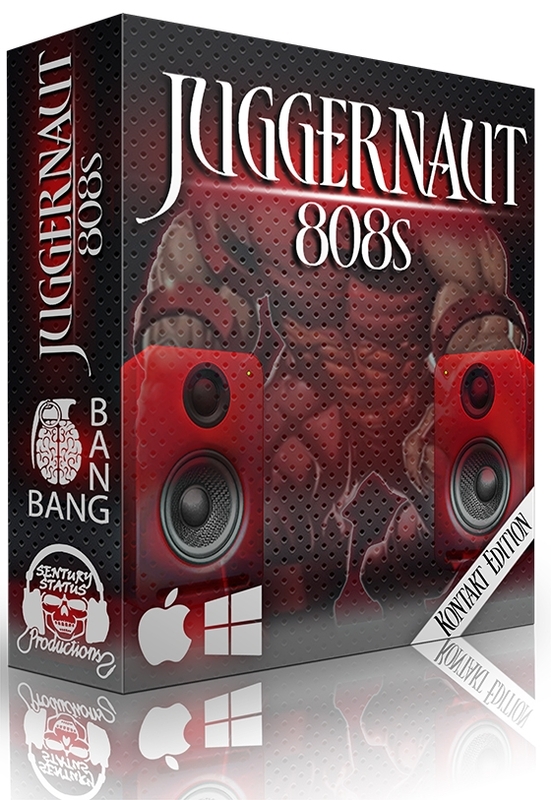 Presenting our best EVER 808 product: Juggernaut 808s. 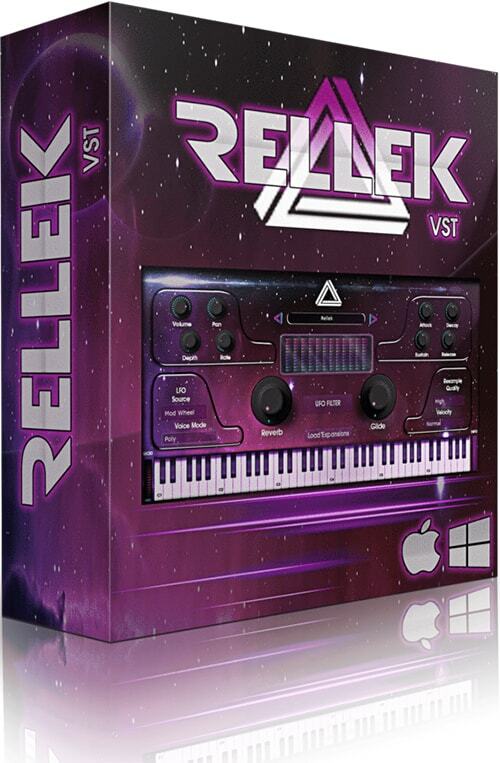 This sensational Kontakt bank is brought to you by award-winning producer Sentury Status of Anno Domini Nation & Bang Bang Productions.